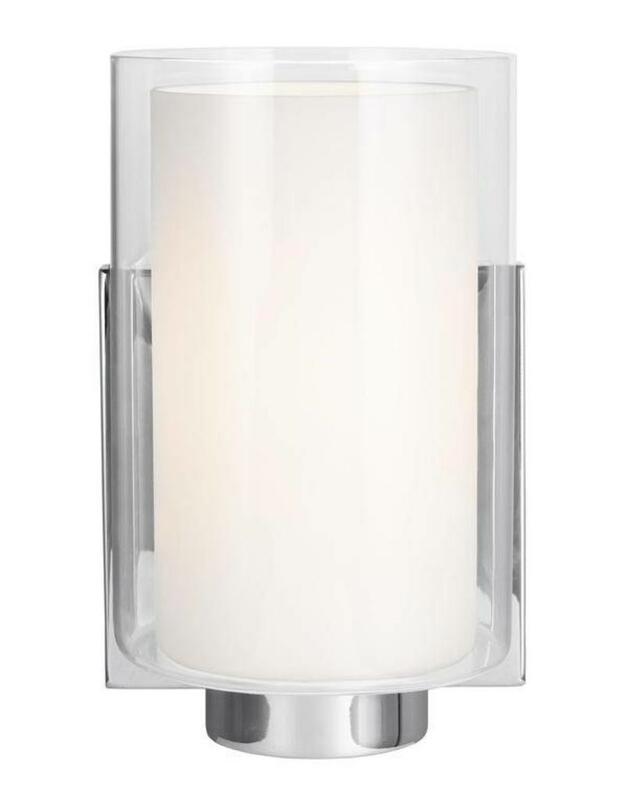 The Bergin bath lighting collection by Feiss features modern, cylindrical Clear glass shades which surround White, inner glass shades to create a rich and elegant layering effect delivering a soft glow. 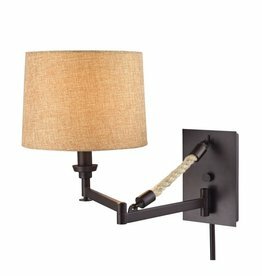 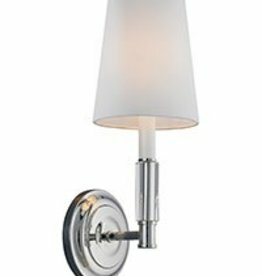 The off-set, square backplate provides a sleek design contrast, making this transitional collection appropriate for a wide range of décor. 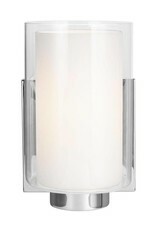 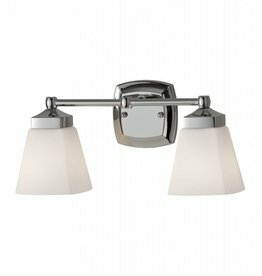 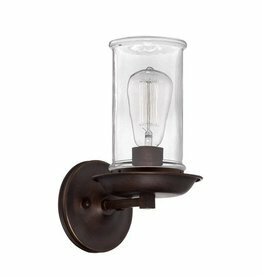 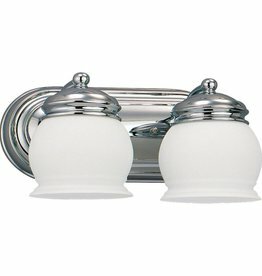 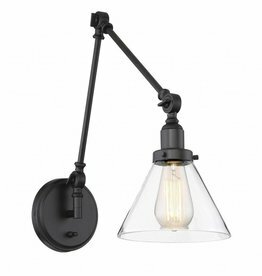 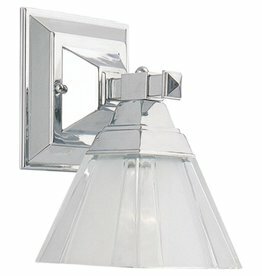 Available in either a Satin Nickel or Chrome finish, Bergin can be mounted up or down.